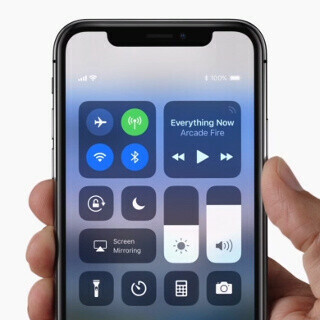 Now that almost all smartphone manufacturer is going bezel-less, Apple has also decided to join the league with it's latest iPhone X. The 5.8-inch smartphone features a bezel-less display with no Home button, a dual rear camera setup, Face ID and support for augmented reality. 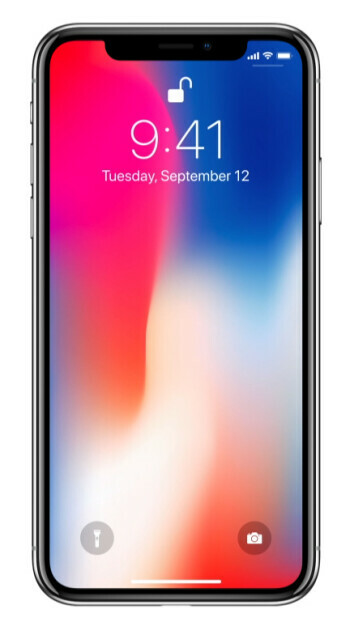 The iPhone X features a metal frame for its bezel-less display and an all front and back glass body. The device will be available for pre-order on the 27th of October and to retailers on the 3rd of November.